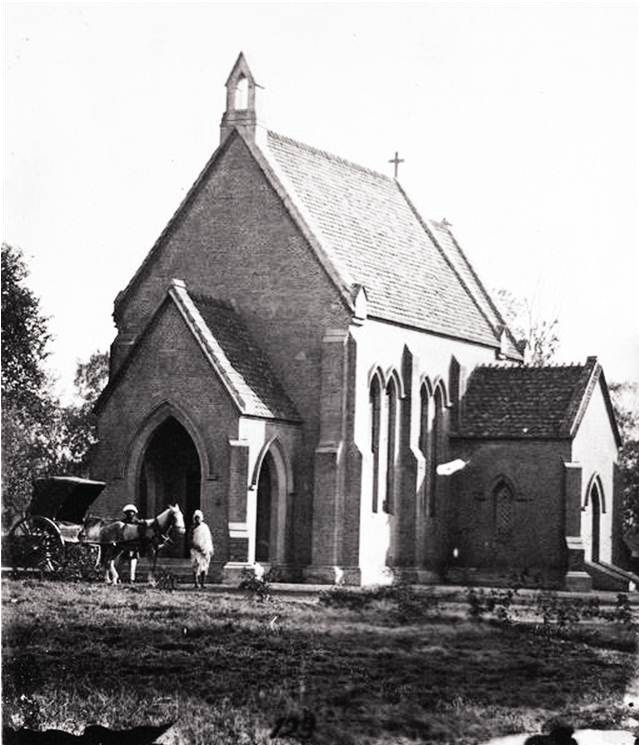 This is a church at Gujranwala in Punjab from the Brandreth Collection of 1865. 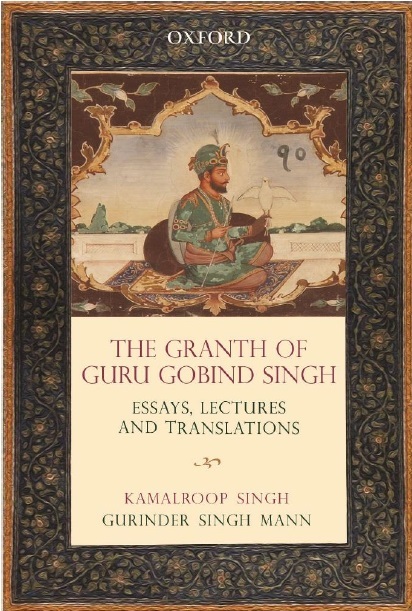 Gujranwala was an important city for Sikhs it was the birthplace of Maharaja Ranjit Singh, the home of his father, Mahan Singh and grandfather, Charan Singh. Ranjit Singh [1780-1839], known as the 'Lion of the Punjab' was one of the most celebrated rulers in India, he persuaded rival Sikh chieftans to unite forming the first Sikh Kingdom of Punjab. The city was conquered and annexed by the British Empire in 1849. A railway line was built alongside the Grand Trunk Road in 1881. The municipality of Gujranwala was created in 1867. The North-Western Railway connected Gujranwala with other cities of British India to the far ends of the Empire such as Calcutta as well as Karachi. The population, according to the 1901 census of India, was 29,224. The chief source of income was octroi. Qasim Jafri's collection, Thefridaytimes.com, December 16-22nd.